Laugh yourself silly as you watch and listen, amazed at the art of stand up comedy. How can comedians do what they do? Stand up in front of a room of people full of anticipation for what is to come. The audience can be your worst critics or your greatest fans as they wait on every word you speak. Some waiting to tear you apart with heckling, some waiting for that gut busting guffaw or some just giggling silently hoping not to be picked out of the crowd. The jokes can be hit and miss and the stories often long winded and endless. 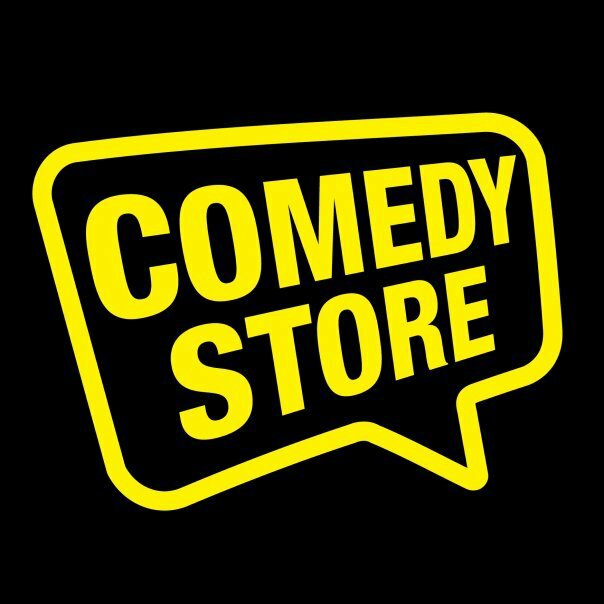 Whatever the appeal or your reason for attending, The Comedy Store at Moore Park always has a huge selection of comedians and events at very reasonable prices. $15 for 2 hours of laughs with a glass of wine in hand, some friends around you and an amateur comedian doing their best to make you laugh. Their only objective is to make you laugh and your only objective is to find humour in what they are saying. Couldn't be easier. The World Famous Comedy Store Showcase is the perfect first time event. If you are new to the comedian forum and not sure which comedians are the best or you just feel like a laugh then the showcase is the best first step. Four to five comedians, some international and some local girls and guys will showcase their repertoire of jokes and stories for your entertainment. Most comedians on the night will be amateurs but not first timers. They will often have a list of credentials behind them with an arm long list of past events they have performed at. And it is a performance. Each word and movement rehearsed and practised down to a fine art with the only stone being left unturned is the audience reaction. Will they laugh at this joke or will they hurl tomatoes at me? A constant question lurking in the back of the mind of the nervous comedian just before the curtains are pulled back and they step onto the well lit, high beamed stage hoping they perform like Seinfeld. A wonderful night out in Sydney during times where finding a laugh can be difficult. Forget about the stresses of life, work, family, finances and head to The Comedy Store to relax, be entertained and laugh at the antics, opinions, style and heroism of the brave comedian giving you their all on a cruel or kind stage. When: varied times and days. Cost: From $10 - varied and reasonable prices.